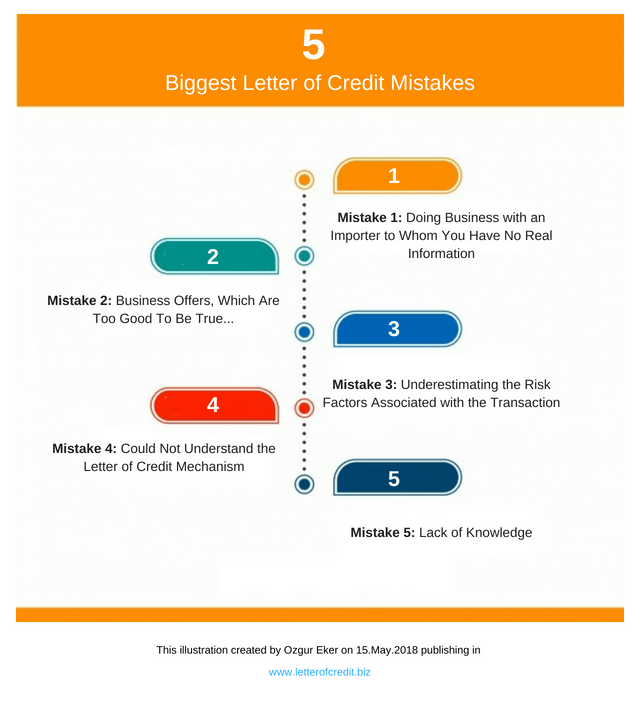 On this post you can find 5 biggest mistakes that exporters do when working with a letter of credit for the first time. In international trade, there are couple of payment options available such as cash against documents, open account, advance payment and letter of credit. Letter of credit is not the first payment option for most of the importers and exporter, because it is expensive and requires advanced operational skills. 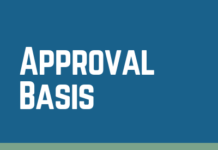 Generally, an exporter accepts to use the letter of credit when other payment options do not work. This happens very seldom. When exporters have to use the letter of credit payment, they tend to make mistakes for various reasons, but may be the most importantly lack of knowledge and experience. On this article, I would like to explain 5 most costly mistakes that exporters repeatedly make in their letter of credit operations. Business is not a virtual thing. An exporter should have a real knowledge about his counter part, before starting any kind of transaction. An exporter, who tries to finish a transaction without having a decent information about his buyer by just trusting a letter of credit, makes a great mistake. The letter of credit does not protect you against any immoral buyer. Please answer below questions to understand how much you know about your buyer. How much do you know about your buyer? If you can not answer “yes” to all of these questions immediately, then you should be starting to rethink about the whole business. If you answered more than 1 question negatively, then you should be very careful about the trade transaction in terms of risk issues. In most cases scammers seduce exporters with unbelievable proposals. They do not bargain for the prices, they order big quantities, they promise to pay “at sight” not “usance” terms. As a buyer, if you do not intend to pay anything, then the sky would be the limit for you. You can propose whatever you think would be necessary to seal the deal. These proposals can be sum up as “too good to be true” type business offers. If you meet a buyer one day, who is promising very favorable conditions to you, please keep in mind that you might be losing money at the end. Business is a risk and profit game, more you take the risks, more you can get the profit. But some exporters lost their common sense and take too much risks to make more profit in a short period of time. This is associated with an extreme risk taking behavior. Normally you have to understand your risks very well before signing any contract with your buyer. Accordingly you should take preventive steps to reduce each risk level to acceptable degrees. If you would like to learn more about risk factors in a letter of credit transaction please follow this link. As I have mentioned earlier on this post, letter of credit is not only expensive comparing to other payment methods in international trade, but also requires special expertise. The letter of credit rules are created by ICC Banking Commission and strictly followed by the banks throughout the letter of credit transaction. As a result exporters have to prepare the required documents according to the letter of credit terms, latest letter of credit rules and standard banking practices. Exporters, who have submitted non-complying documents, are punished by banks via discrepancies. 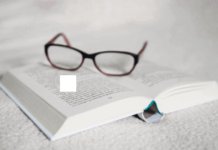 Discrepant documents means late payment in the simplest term. In some situations things could get ugly very quickly and non-payment may occur. Letter of credit transactions are governed by one of the most complicated rules in international trade. In order to complete a letter of credit without experiencing a negative result, an exporter needs to understand how the letter of credit rules apply to the documents. 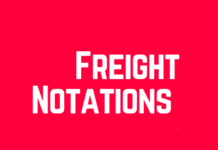 For example, getting a bill of lading would not be enough under the letter of credit transaction. 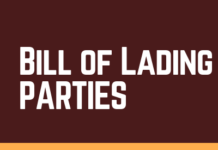 You need to present the bill of lading evidencing that all terms and conditions of the credit have been met. Additionally, the exporter must know how to read the letter of credit. Lack of knowledge increases the chances of unexpected results for the exporters. Learn who your buyer is. Try to get references of your buyer from your sector. If needed make a financial investigation. Be careful about too good business opportunities. Be aware of scammers. Accept the fact that letter of credit is not flexible in terms of regulations. Learn the rules. Read the credit well. Eliminate all gray areas. Previous articleHow Does an Import Letter of Credit Work in International Trade Transactions?